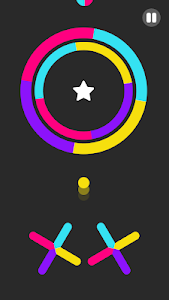 Be focused, careful and smart so that you tap and switch with color obstacles. 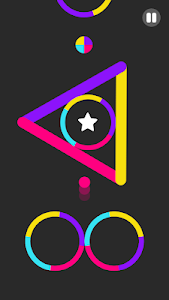 Over time, obstacles switch color to more complex using different speeds, shapes and color areas. 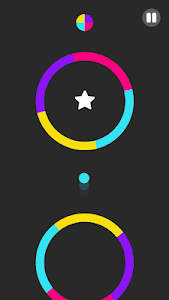 Game may be simple, it is also addictive. 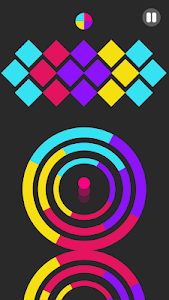 Be careful not to go through in wrong colors or you will have to switch over. 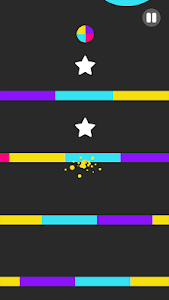 You need quick reactions and nerves of steel in this color game! > New features / Game Modes / Challenges : ??? Have fun with Switch ??? 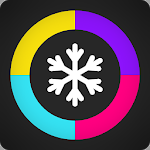 Colour Tap Switch is live worldwide.